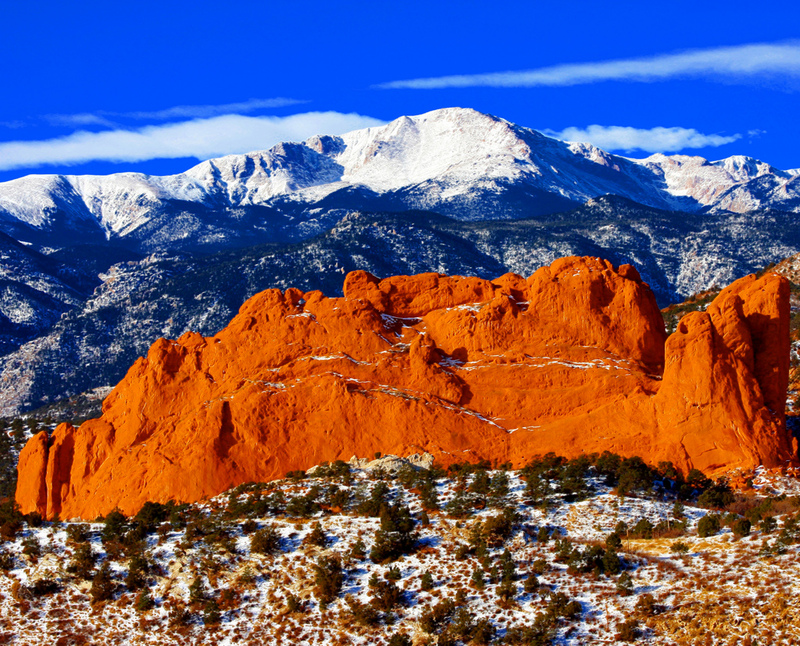 Located near the geographical center of the State of Colorado, the city of Colorado Springs lies near the base of Pikes Peak at the eastern edge of the Rocky Mountains. The city is just a little bit higher above sea level than the mile-high state capital of Denver. 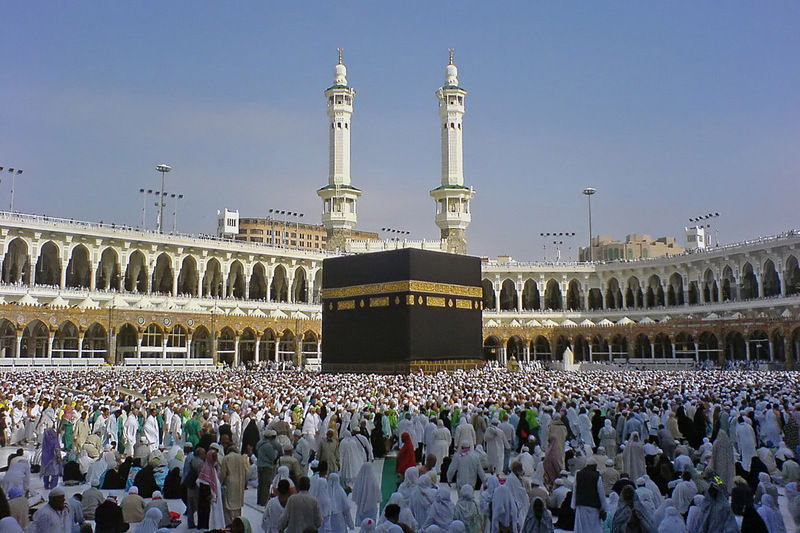 It is the second most populous city in Colorado. As the home of the North American Aerospace Defense Command (NORAD) and a host of other military facilities, the city of Colorado Springs owes much of its growth and development to the United States military. 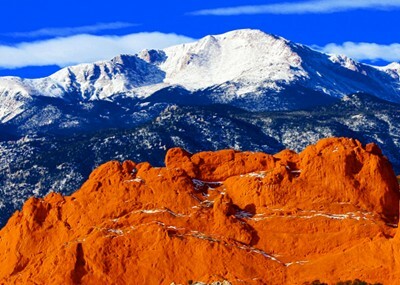 The city was founded as a mountain resort town in 1871, with the tall mountain of Pikes Peak and the nearby Garden of the Gods – an area of impressive geological formations – as the primary attractions. A gold rush at Pikes Peak and the subsequent gold and silver mining operations turned Colorado Springs into a booming mining town. When the minerals ran out, the city’s economy followed suit. Its economy was boosted by the establishment of military training camps and bases in the area during the Second World War. Fort Carson and Peterson Air Force Base, evolutions of the old bases, are still in operation in the city. The United States Air Force Academy, with its iconic Cadet Chapel, can also be found in the city. The establishment of NORAD in nearby Cheyenne Mountain during the Cold War permanently cemented the military’s presence in the area. Besides all the military facilities in the area, Colorado Springs is still a place to go to see the beauty of nature. Pikes Peak and the Garden of the Gods are joined by many other attractions such as Seven Falls in Cheyenne Canyon and the Cave of the Winds. Visitors may also visit the enigmatic Manitou Cliff Dwellings where the Anasazis lived before they suddenly vanished.